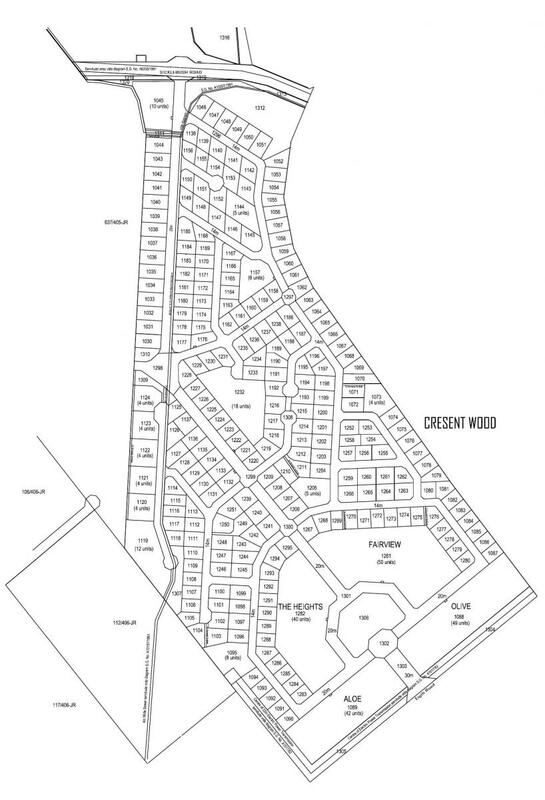 Crescent Wood Country Estate is a secure family-oriented lifestyle estate located in Midrand, Johannesburg. The Estate located on about 184 hectares with 265 stands designated for free standing sites and sectional title units where residential design guidelines encourage individual architecture whilst fostering a unity of materials and finishes to ensure that the overall Estate harmonises to create a balanced life style for all residents. The Crescent Wood Home Owners' Association, managed by Directors, is a well- established structure that is responsible for the management and maintenance of the Estate, its common property, public open spaces, security and implementation of the residential building guidelines in line with the approved memorandum of incorporation and articles. Crescent Wood Country Estate implements safety and security measures that peace of mind for the residents.